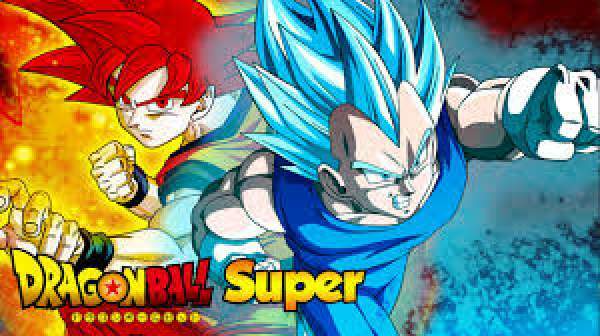 Dragon Ball Super Episode 111: Today, it’s time for watch online DBS ep 111 live streaming. This segment airs on October 14, 2017, and features one of the biggest battles of the Tournament of Power. Last week, the fans got to watch the epic fight between Son Goku and Jiren. However, none of them turned out to be victorious. Now, Jiren is going to take on another one of the strongest opponents this time. As we already know, Pride Trooper’s ace will engage in a bout against Hit of Universe 6. The battle is going to take place right after the Saiyan was left wounded. It has already proved that Universe 11’s fighter is indeed a very strong opponent to fight against. The Pride Trooper had been away from unnecessary fights and saved his stamina for the crucial fights. But, he interrupted the fight of Universe 2 Ribrainne with Goku as soon as he got the signal from Belmond. Then, it became the fight of the Tournament which even Gods and eliminated fighters of various Universes watched with anticipation. But, it didn’t turn out to be good for Son Goku. It’s because even after mastering his special and never seen before form, he wasn’t able to defeat U7’s warrior. He was on the verge of getting eliminated from the Tournament itself. He ended up back in his basic form. U6’s Hit thought to take an opportunity of landing a surprise attack on Jiren. But, Jiren saw it coming and intercepted it successfully. It’s not going to be an easy task for either as one of them is the strongest assassin while the other one is the strongest of all the Pride Troopers. The episode is titled ‘Extreme Battle of Another Dimension Hit vs Jiren.’ It could take an unpredictable turn similar to Goku vs Jiren. Hit has devised a plan to defeat Jiren. The spoilers from the Shonen Weekly Jump magazine say that Hit will purportedly take Jiren’s attacks on him. He would probably do it to learn Jiren’s attacking strategy, but it will put him at risk anyway. He will also use his Time Skip Technique to counter his opponent. But, it would fail at some point and put him in a tougher situation. You can watch latest DBz episodes online on FUNimation, Crunchyroll, and on TV by switching to channel Fuji TV. Check back for ep 112 updates after the show. Stay tuned to TheReporterTimes for more latest news.